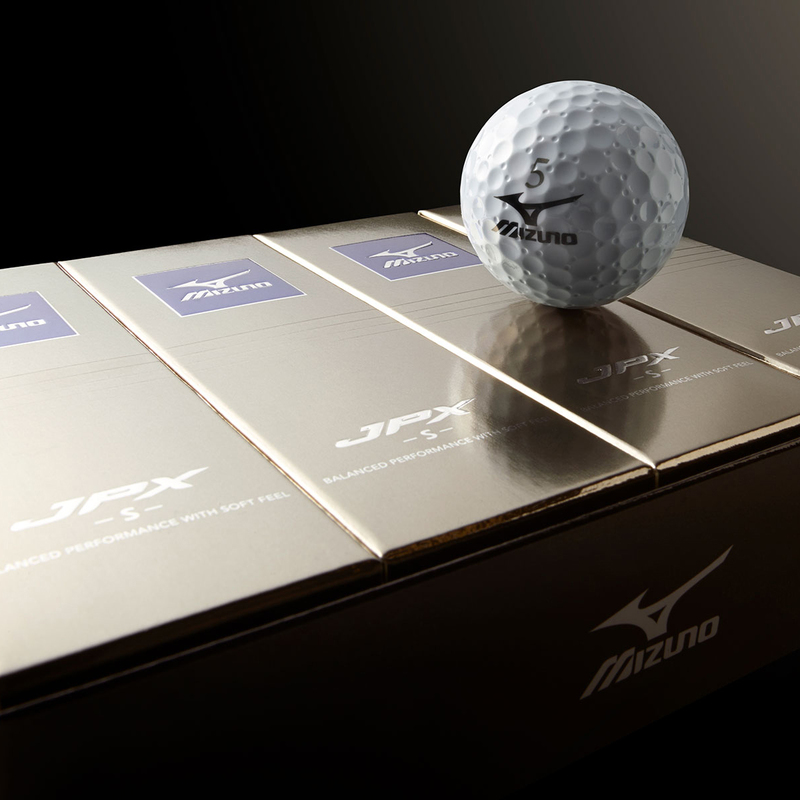 Introducing the new JPX-S golf ball from Mizuno. 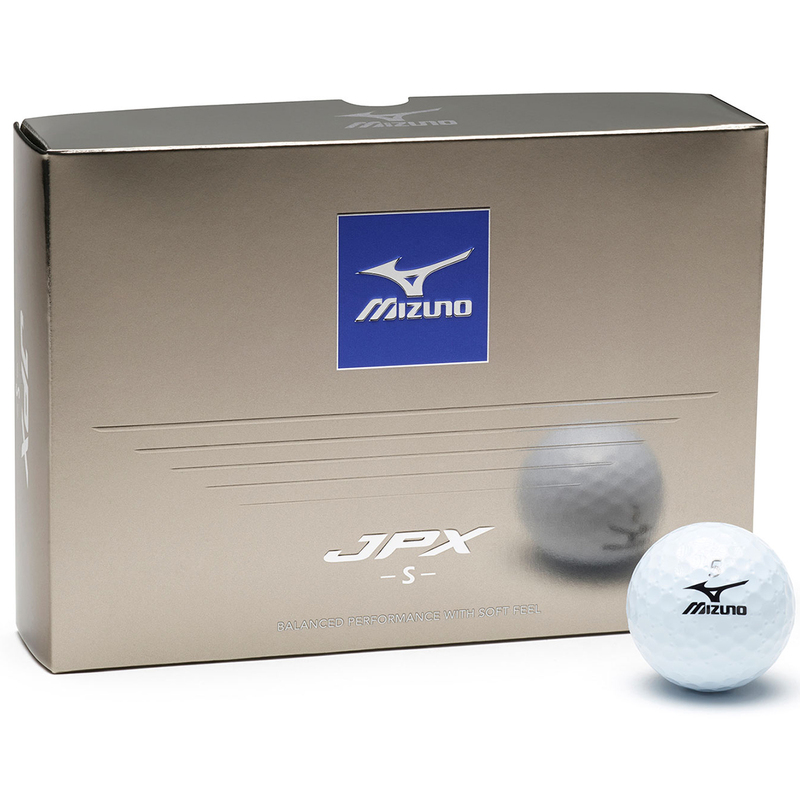 The new JPX-S is a soft compression edition of Mizuno's 3-piece ball. 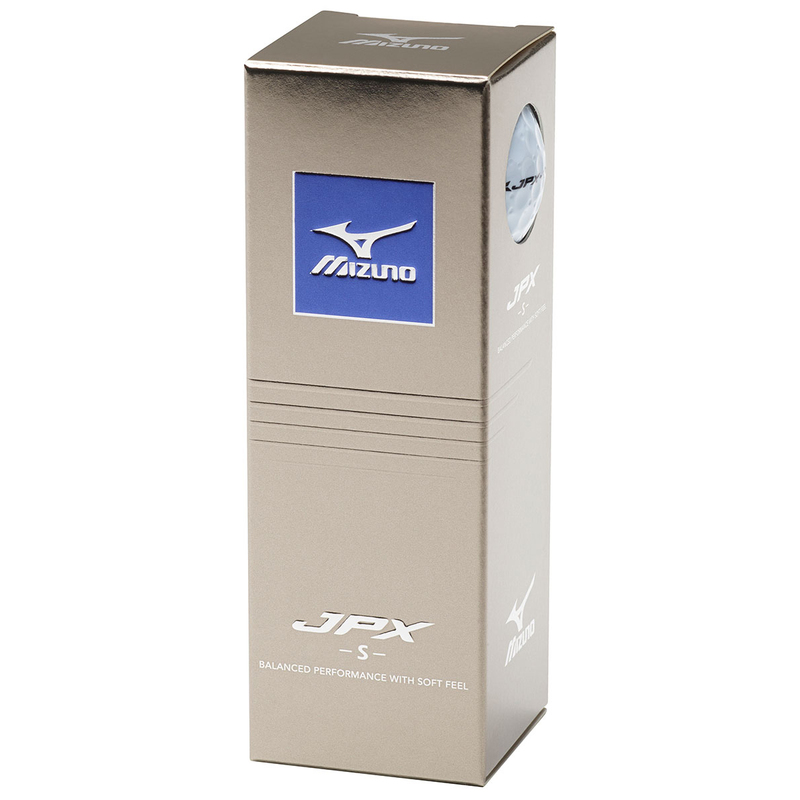 The JPX-S helps to produce a wider range of swing speeds thanks to a more balanced performance. 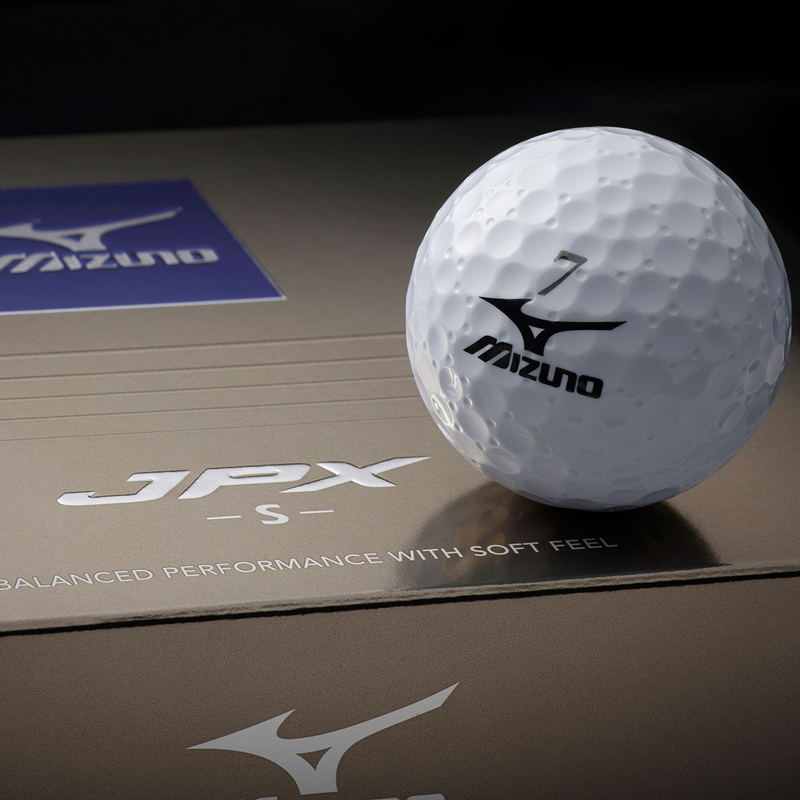 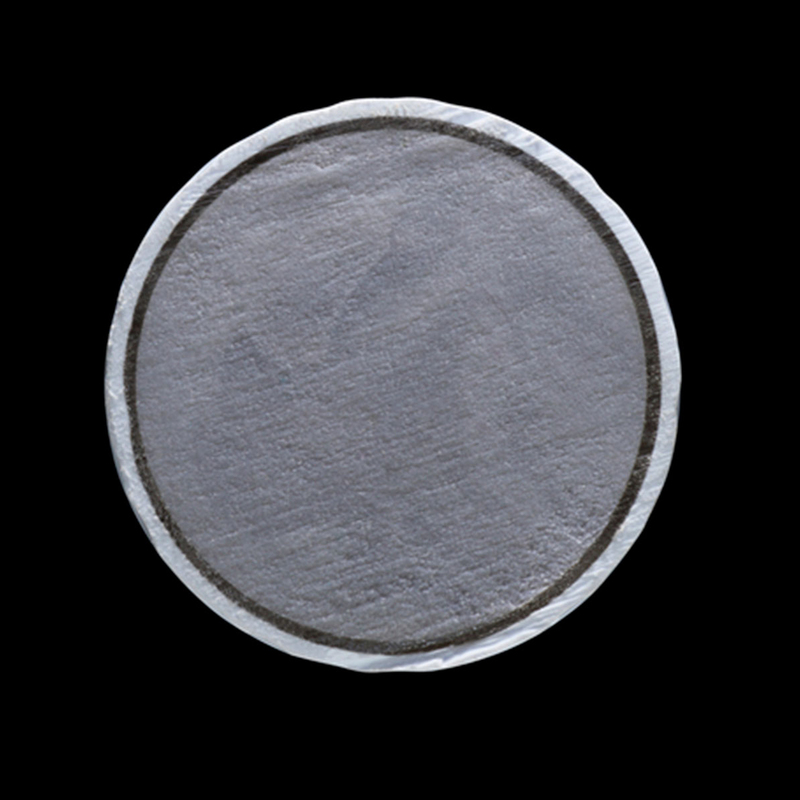 The softer compression enables greater ball speed. 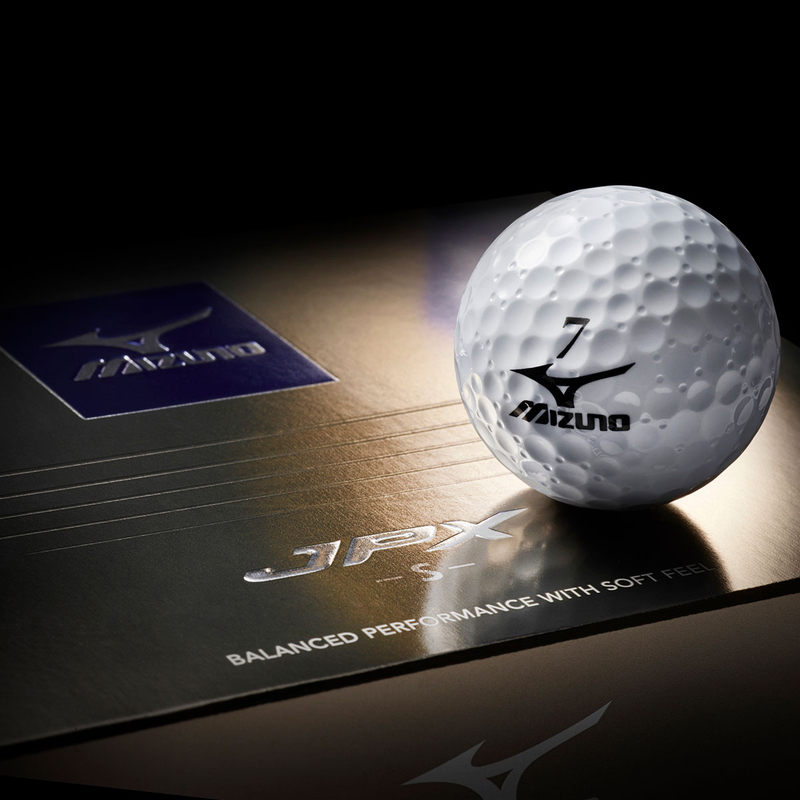 The new JPX-S golf ball features the most micro dimples ever designed by Mizuno, allowing for increased hang time.